Please to announce I will be presenting a Private Play outside of the UK for the very first time. Delay will be at the Sydney Fringe Festival in September! I’ll blog about how and why I will be in Sydney later. It’s a pretty cool story!! Part of the Sydney Fringe Festival at the Archie Rose Touring Hub. 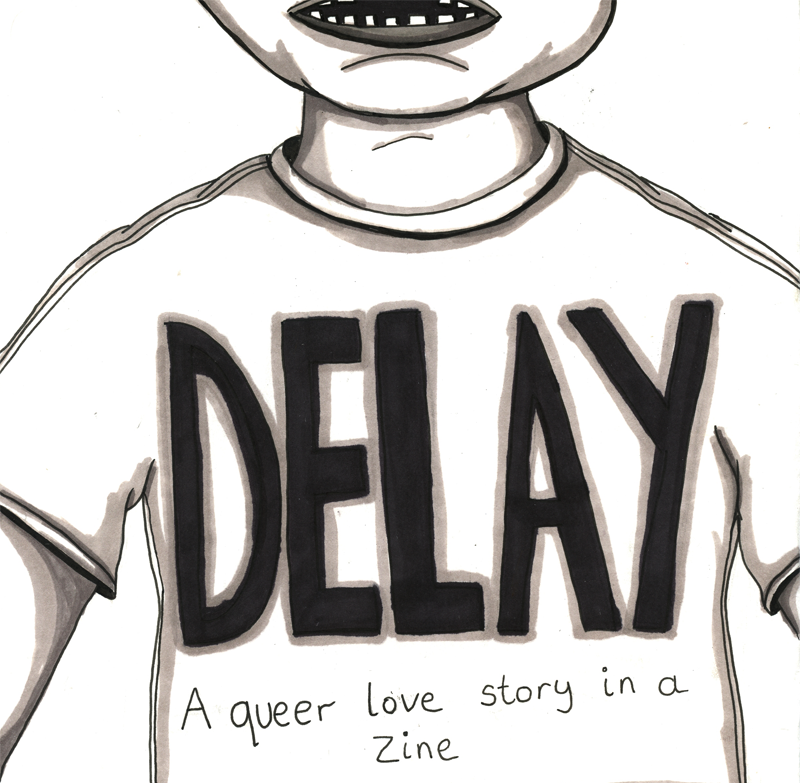 Delay is a show in a Zine and will take place in the foyer area of the Old 505 Theatre.